The other day I was in a rather peculiar situation. 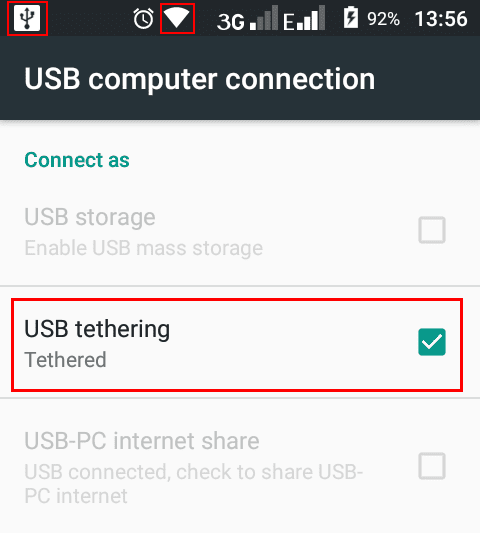 I needed to connect my desktop computer to the internet using my phones mobile data to do something urgent but the poor reception I was getting from my carrier on my Android phone was making the USB Tethering an effort in futility. So that got me thinking. I had a Windows Phone lying around that which always has very good reception. However, as you may or may not know is that this platform only supports tethering over Wi-Fi Hotspot. This was no good for me as my Desktop has no Wi-Fi adapter. But what if I tethered my Android Phone to a Wi-Fi hotspot created by the Windows phone? Would it possible then to share this hotspot over USB tethering to the desktop? What I was essentially proposing here is "USB tethering a Hotspot" or even more interesting, to use my Android Phone as a Wi-Fi adapter for my computer. It didn't make much sense to me but then again it didn't hurt to try. As it turned out later, my proposition was not only valid but also, as odd as it may sound, the fastest USB tethering connection I've ever had the pleasure of using. 1. First disable your mobile data if it's on. We don't want to tether our mobile data do we? 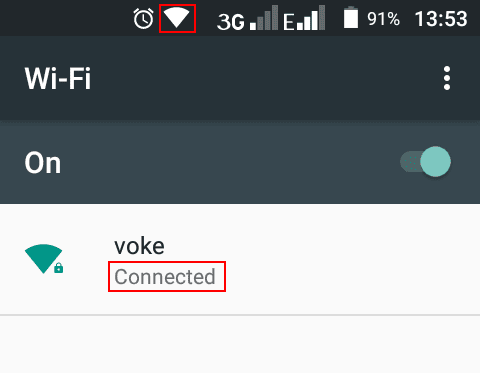 Settings >> Wi-Fi >> Turn On >> Connect to a Wi-Fi network. 3. 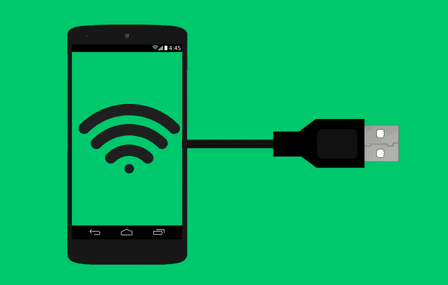 After it has connected to a Wi-Fi network, take your USB cable and connect your phone to your computer using it. 4. 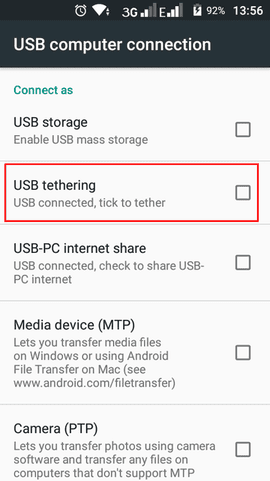 When you get prompted for a USB mode (Connect as), select USB Tethering. If this option is not available here check for it in your Android Settings under Mobile Network Settings (Tethering & portable hotspot) and enable it. 5. Android should then automatically tether the Wi-Fi connection to your computer. 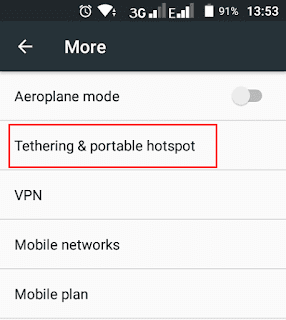 Some carriers disable tethering (or requires you to pay for it separately) so it may not be available in every phone. This may not work on older Android versions (particularly Gingerbread [2.3] which I've tested). I've only tested this on a device running Android 6.0 (Marshmallow).